Jordan Peterson's plan to build a website aimed at reducing enrolment in university classes he calls "indoctrination cults" has drawn the ire of his University of Toronto colleagues. 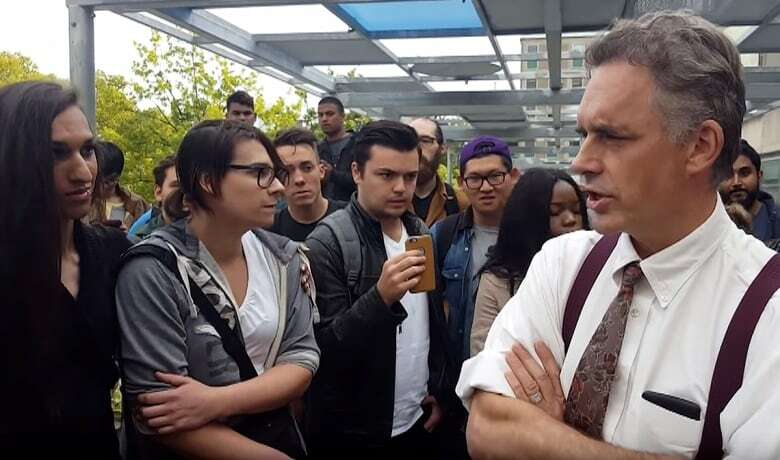 Psychology professor Jordan Peterson's stated plan to build a website aimed at reducing enrolment in university classes he calls "indoctrination cults" has drawn the ire of his University of Toronto colleagues, who say it will make them the target of harassment. "As a science professor, I'm not specifically targeted, but I still believe this website is morally wrong," U of T physics professor A.W. Peet told As It Happens host Carol Off. "A number of students and faculty members who I'm in correspondence with are concerned about his plans." Peterson, who rose to fame in right-wing circles after his outspoken refusal to use gender-neutral pronouns, says he wants to use artificial intelligence to scour university curriculums for what he "calls post-modern neo-Marxist course content." "We're going to start with a website in the next month and a half that will be designed to help students and parents identify post-modern content in courses so that they can avoid them," he told CTV's Your Morning in August. "I'm hoping that over about a five-year period a concerted effort could be made to knock the enrolment down in postmodern neo-Marxist cult classes by 75 per cent across the West. So our plan initially is to cut off the supply to the people that are running the indoctrination cults." Peterson has not responded to As It Happens' request for comment. 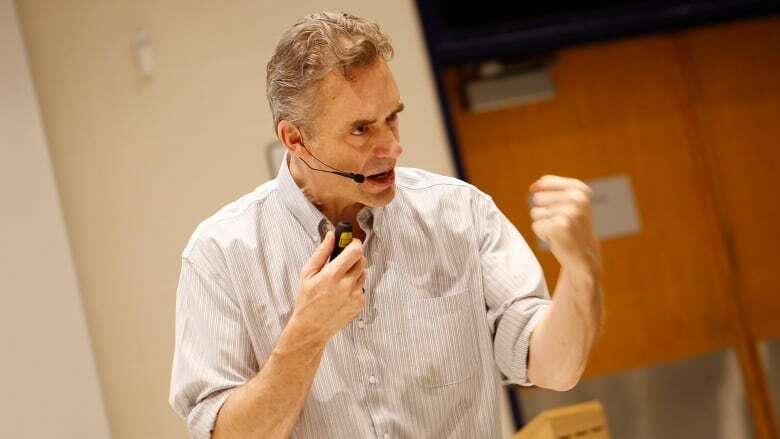 In a speech posted to his YouTube page on July 9, Peterson elaborates on what type of courses he aims to target with the website. "Women's studies, and all the ethnic studies and racial studies groups, man, those things have to go and the faster they go the better," he said. "It would have been better if they had never been part of the university to begin with as far as I can tell." "Sociology, that's corrupt. Anthropology, that's corrupt. English literature, that's corrupt. Maybe the worse offenders are the faculties of education." In another video, he compares the project to "nonviolent warfare." Peterson's plan doesn't sit well with some of his colleagues. The University of Toronto Faculty Association told As It Happens it is "alarmed" by Peterson's plans to "place under surveillance certain kinds of academic content." "Instructors of the potentially targeted courses believe that their autonomy as educators may be under threat. The proposed website has created a climate of fear and intimidation," UTFA said in a written statement. In a letter obtained by As It Happens, senior faculty at the U of T's Women's and Gender Studies Institute told the university administration the site "presents a serious case of harassment, fostering unsafe work and study conditions for students, faculty and staff." "We strongly request that action is taken by university leadership to proactively prevent this harassment before it begins," the letter, which was first reported on by left-leaning website Press Progress, reads. 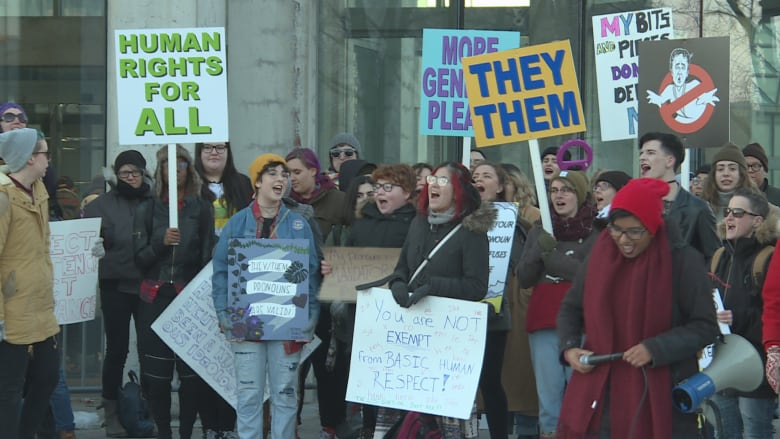 Crowds gathered outside Ottawa's National Gallery of Canada earlier this year to protest a talk by Peterson. U of T spokeswoman Althea Blackburn-Evans confirmed the administration has received the letter and is looking into the matter. "We are aware of the issues it raises and we are meeting with faculty to hear their concerns. U of T has policies and procedures that address workplace harassment and health and safety," she said in an email. "In terms of the proposed website, I can't speculate on Professor Peterson's plan in this regard." In an interview with As It Happens last year, Peterson said the "continual careless pushing of people by left wing radicals is dangerously waking up the right wing." "So you can consider this a prophecy from me if you want. Inside the collective is a beast and the beast uses its fists. If you wake up the beast then violence emerges. I'm afraid that this continual pushing by radical left wingers is going to wake up the beast," he said. That statement, Peet said, is not becoming of a university professor. "One thing I think is dangerous about Peterson is he claims to know the one true way towards the future and I think what history has taught is that there's no one person who is ... that prescient," they said. "I personally don't take his prophecies particularly seriously, but I do take threats of violence and setting up platforms designed to unleash harassment on people he doesn't like, I do take those issues very seriously and I'm concerned about them."